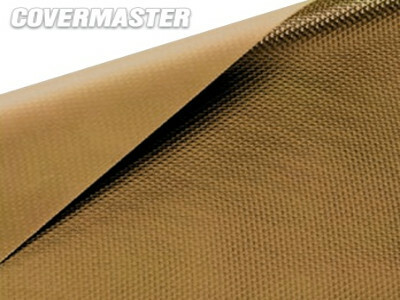 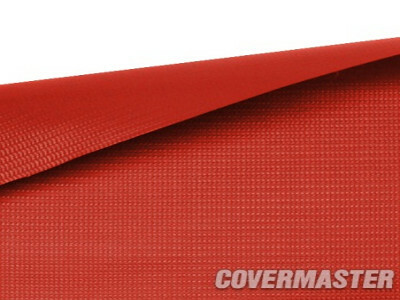 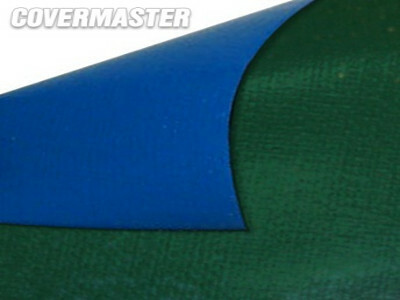 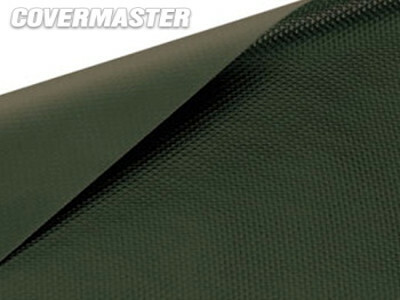 This ultra-durable, 3-ply gym floor cover is our industry standard, heavy duty model. 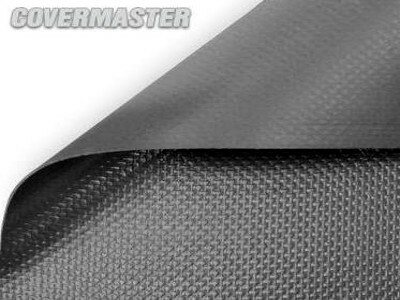 As such it is suitable for almost any type of special event such as shows, exhibitions or school dance set-ups including most staging. 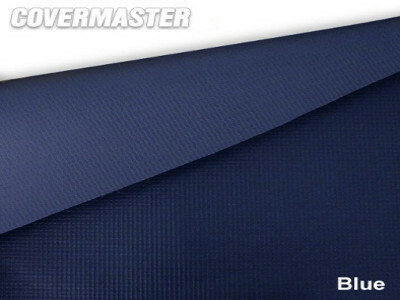 The MASTER 3200 is suitable for use with either side up and can be relied upon for years of regular service over any timber floored indoor facility.